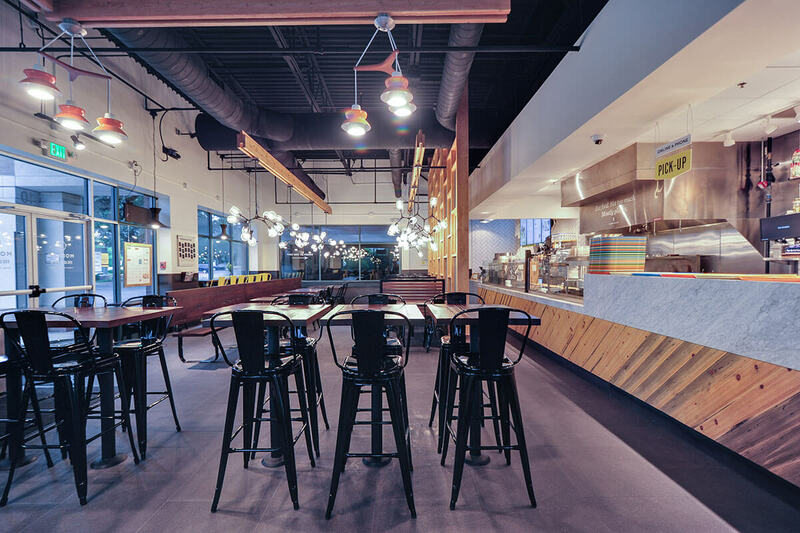 PKC Construction, a commercial contractor specializing in restaurant construction, has built more than 500 restaurants in more than 40 states over the past 30 years. We have a proven track record and the general construction experience to build your next project. Our 30+ superintendents, working with detail-oriented project managers, ensure each aspect of your restaurant construction is handled according to your specifications and within the scheduled timeline. More than 90% of our projects are repeat partnerships.